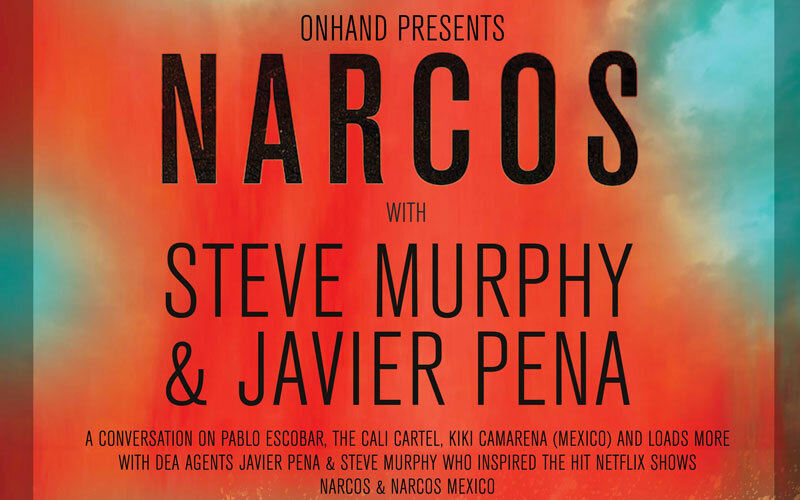 NARCOS – An evening of conversation on the capturing of Pablo Escobar, the Cali Cartel, Kiki Carmena (Mexico) and more with DEA (Drug Enforcement Administration) agents Javier Pena and Steve Murphy, the real life DEA AGENTS who inspired the hit NETFLIX show NARCOS. Agents Pena and Murphy will speak about the rise and fall of the Medellin Cartel and the role the Agents played in bringing down its notorious leader, the ‘King of Cocaine’. 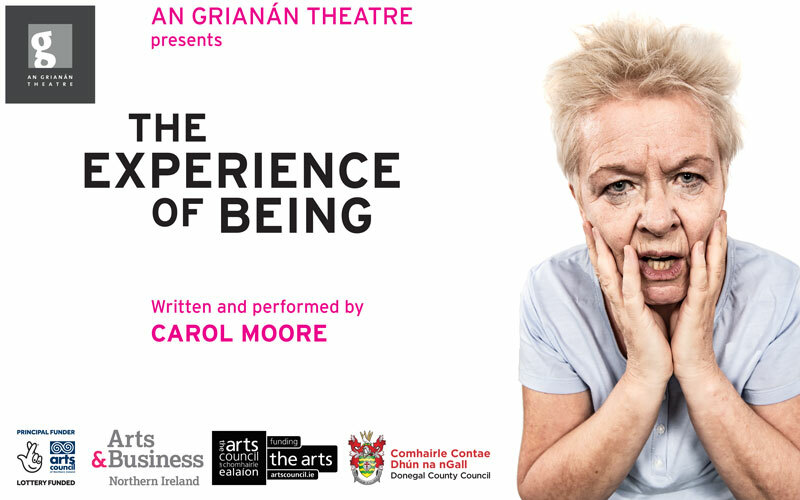 The evening’s discussion will shed light on their input into the hit Netflix series, where they will reveal information which does not feature in the show, followed by a Q&A session with the audience.